Leadership and ambition to increase cycling levels. Sustained funding commitment from the national transport budget. Cycle-friendly design standards for all new highway and traffic schemes. Improved safety for cycling through strengthening road traffic law and revisions to the Highway Code. Positive promotion of cycling including funding of cycle skills training. TUSC recognises that enabling more people to enjoy cycling in safety for both work and leisure would be an important part of establishing a sustainable transport policy, as well as having enormous potential health benefits. While there are cycle routes locally, there is obviously still a long way to go in terms of making cycling a safe and pleasurable means of getting about. It should be possible to be able to cycle anywhere without being constantly at risk from traffic or from accidents or damage caused by potholes and deteriorating roads. Cut to Council services - our Labour councillors are planning £80 million+ of cuts over the next 3 years - are a threat to further developments of cycle routes locally and mean that all road users have cause for concern about the state of our roads. In order to make cycling a viable every-day means of transportation it would also be necessary to invest in secure storage at every workplace and public facility. To carry out the 5 point programme above and to commit to the improvement in facilities for cyclists that's needed in Swansea would require substantial funding. That would mean the Council and governments in Westminster and Cardiff not only halting but reversing cuts. 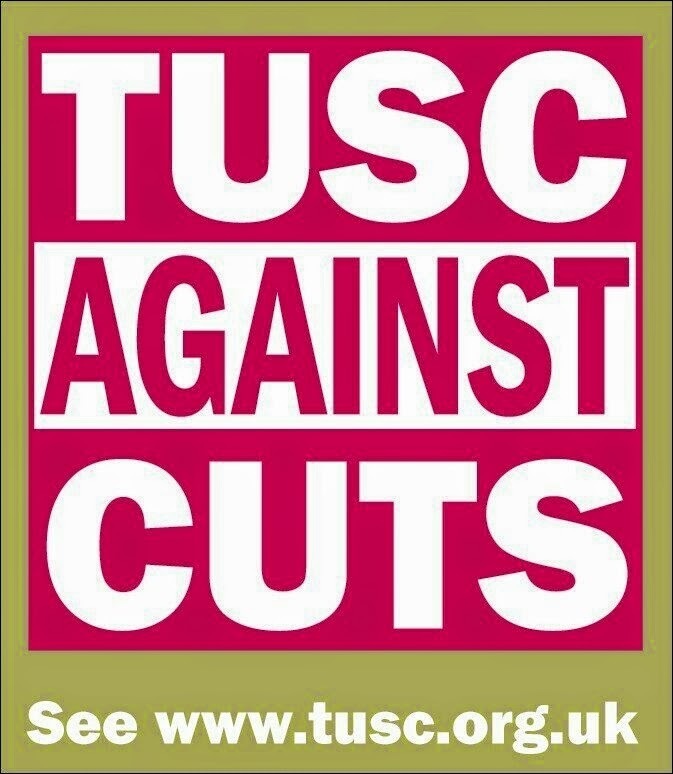 For this programme to be anything more than an aspiration requires a commitment to end austerity; as the only all-out anti-cuts party contesting the election, I'd argue that only TUSC candidates have the will to do what's needed for cyclists.